I just want to say thanks to you for helping me out with judging the Dairy Plant module for the Lower north Young Farmer of the Year competition on the 7th November. Also a big thank you for bringing your dairy trailer down! The competition ran really smoothly and was a big hit with the contestants! We wouldn’t have been able to have such a smoothly run completion without the help from you. 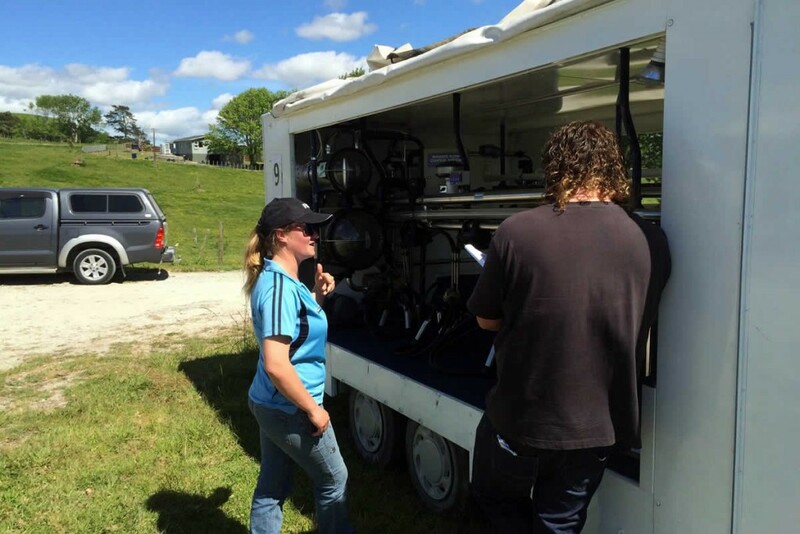 Gary and Bronwyn are an approachable, long term sound family business, responsive and always available when required. They are informative and provide friendly service and supplies. 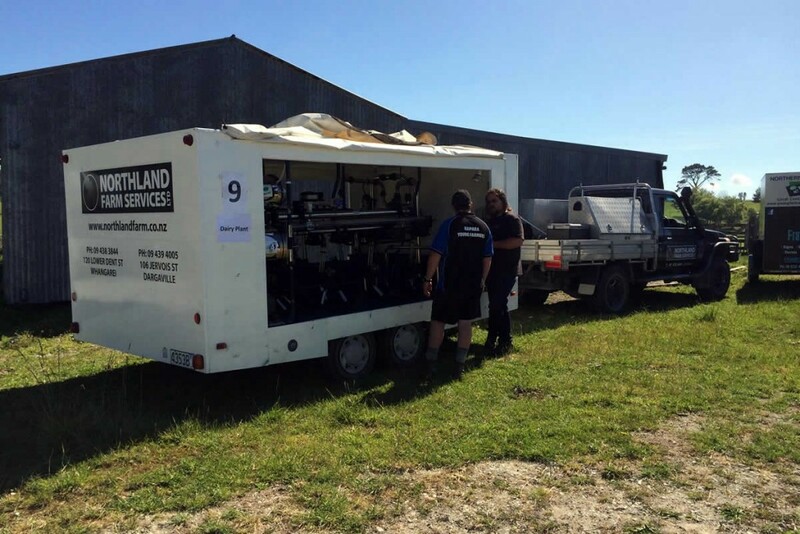 We would recommend them on their knowledge in milking plant, water, and effluent for the Whangarei district.